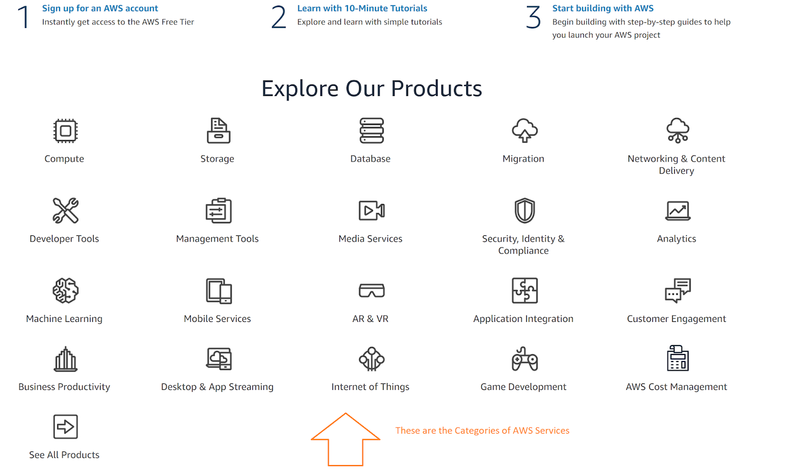 In this post i am going to discuss that what are services AWS offers. 3. Scroll Down and you will get the list of all categories those are offered by AWS. These are the Categories we have as of now but these are subject to change. 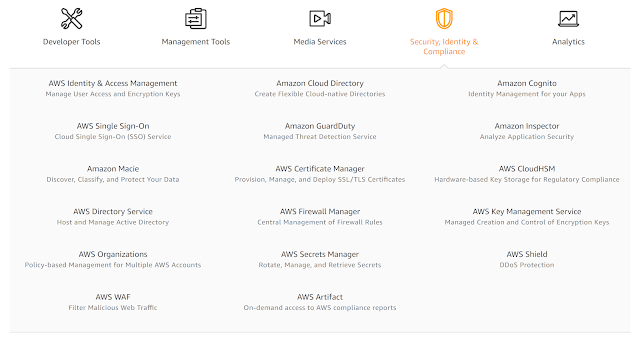 0 Response to "AWS Services and Categories"